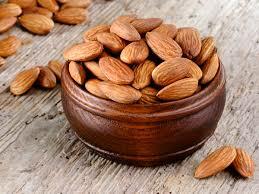 Almonds possess the highest amount of concentration of nutrients per calorie per ounce than any other nut. Making them the most nutritionally dense nut that we know of. Even though raw nuts are the purest form it’s been suggested that dry roasted nuts are actually more easily digestible and therefore may release more nutrients. 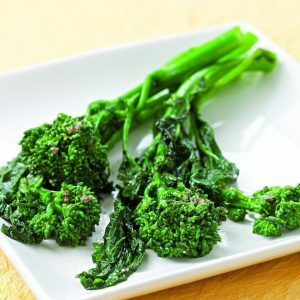 Broccoli rabe is a good source of zinc, copper, protein, vitamin A, C and K.
This trend may still be in full swing but avocados are actually incredibly good for you. 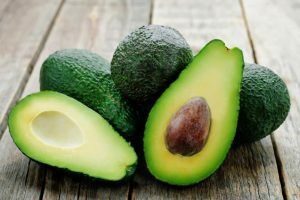 They are one of the most nutrient-dense food, being packed with folate, potassium, vitamin E and magnesium. 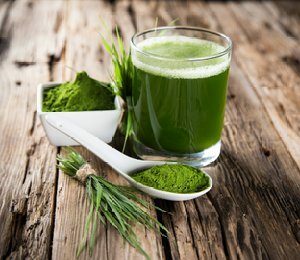 Some experts are claiming that wheatgrass contains over 100 different elements that humans need. 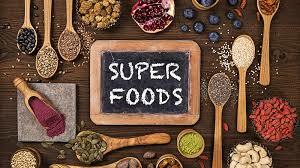 Wheatgrass contains chlorophyll, iron, magnesium and calcium, amino acids, and vitamins A, C and E – to name a few. 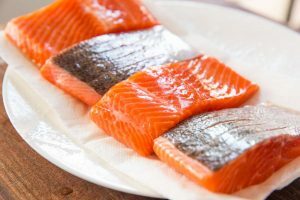 Oily fish is extremely good for your health, and salmon is amongst some of the best fish you can eat nutrition wise. 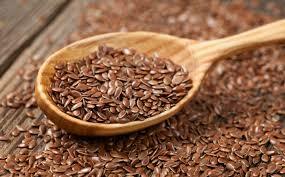 Flaxseeds (the original superfood) have the most omega-fatty acids than any other plant-based organism. 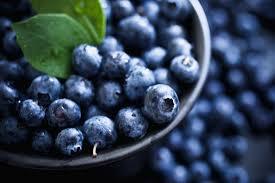 There have been a lot of studies over the years to try and determine if blueberries are a superfood or not. A lot of studies have proved inconclusive but there is no denying that blueberries are good for you, and packed with antioxidants for their tiny size. 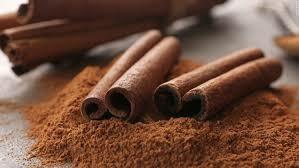 The nutritional benefits of cinnamon include being high in magnesium, and also containing calcium, iron, vitamin K and fibre – whilst not containing any fat or sugar. 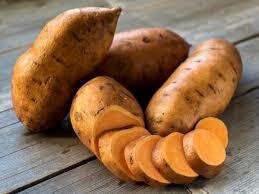 Sweet potatoes are an excellent source of vitamin A, B6 and C. As well as being a good source of magnesium, magnesium, potassium, fibre, vitamin B1 and vitamin B2.